At Crossway Mechanical, we enjoy working on commercial and residential equipment and service and repair all brands of equipment. We have a top notch installation team who takes pride in the quality of their work. 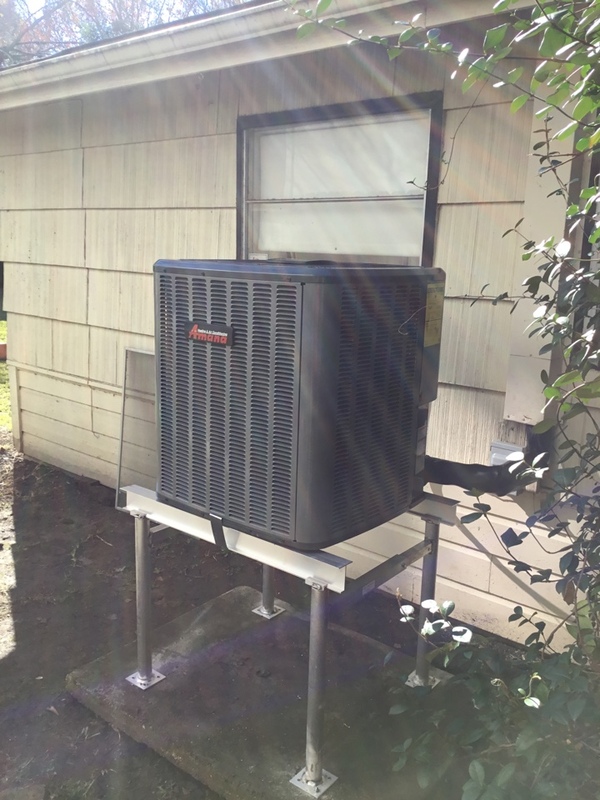 Crossway Mechanical provides all heating and air conditioner systems services in Bellaire, TX and surrounding areas. Check out what some of our customers are saying about Crossway Mechanical Services. I've been with this company for a long time, and their service has always been outstanding. From the management to the office staff and the servicemen their performance is always excellent. Anytime I have called and needed help, they have been right there! Quality of service is way above 5 stars. I would pay most anything for their quality of service and the treatment that I get from them. Performing spring air conditioning unit for another valued Crossway Mechanical customer. Evaluate the performance and condition of system using Imanifold reporting. Helped another valued Crossway Mechanical customer by installing complete Amana 14 seer ac and heating system. Raised outdoor unit 24 inches to prevent flood damage, Amana 80% furnace with Honeywell whole home filter.